Unwilling mate to the brute who viciously conquered her city, she has fled her Alpha. Hardened by betrayal, what once had been fear of Shepherd’s power is now cold hate for his regime. The Omegas must be freed, no matter the cost. Claire is going to make Shepherd pay for what he’s done. The price on her head will not deter her. After all, mated and subjugated, her life no longer retains value. She can’t eat, she can’t sleep, and she’s running out of time before the inevitable end. 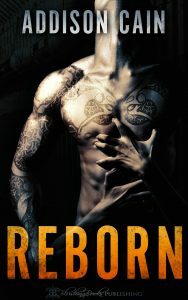 For once, Shepherd finds himself facing an adversary he cannot simply crush, the situation far out of his depth. 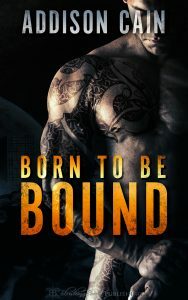 Desperate to draw his mate back, racked and restless, he is forced to acknowledge that his pregnant Omega is willing to sacrifice her life for her false notion of a greater good. 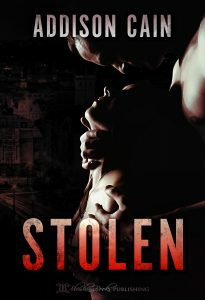 He holds the key to her compliance and his dying mate’s survival—all he must do is give her exactly what she wants. 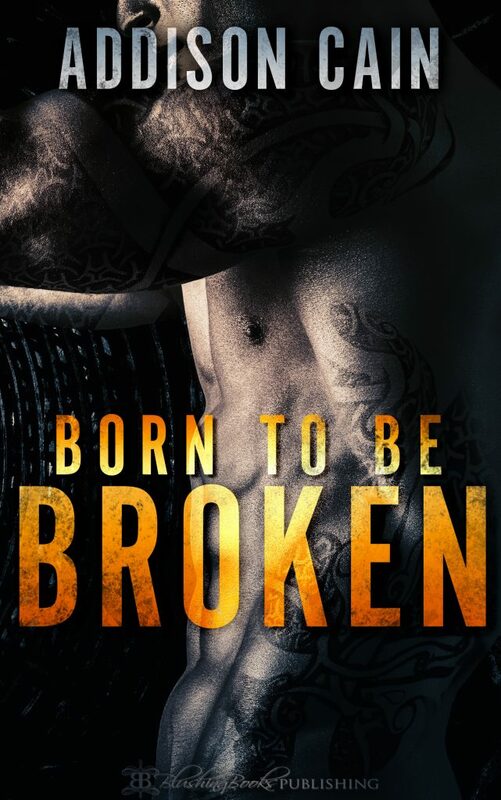 Publisher’s Note: Born to be Broken is the second book in Addison Cain’s bestselling Alpha’s Claim series, an unabashedly dark tale with explicit sexual themes and complete power exchange. Some scenes are written to be disturbing. Though situations may be interpreted as romantic, this is a story about the effect of extreme circumstances on the human psyche and the consequences of obsession—not a standard romance. If such material offends you, please do not purchase.